I had a super reflective day today. Deep inside with a GPS and a head lantern looking for my one true voice. No ego of self. No self depreciation. I looked for the one that isn't hurt by negative words and therefore also doesn't need good words to feel validated. The one that is imperfect and good. The one that tries. 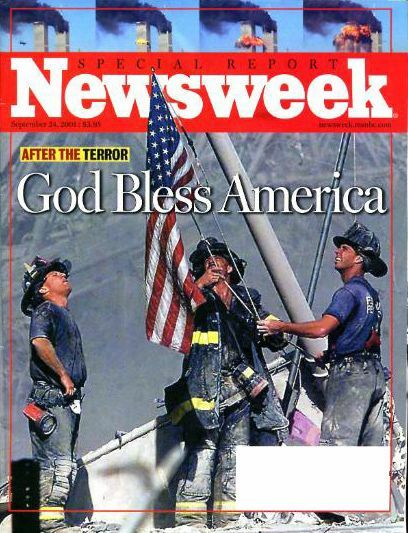 Anything I thought about writing tonight is trivial compared to 9-11, 2001, the day that forever changed the world. I remember being glued to the television for hours that day. I remember I didn't go to work and I walked to the Coffee Bean & Tea leaf near my home in Brentwood. The world felt different. The world was different. Everyone in the coffee shop were strangers, yet it was like we were family. The noise was subdued and laughter was absent. But there was this bond, this presence of strength and unity and hope. 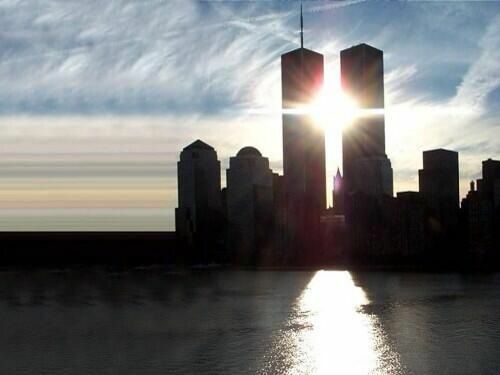 9-11 made no sense, but the love and bond amongst us Americans- it was amazing. It was like you could touch it. I was so proud to be an American. I was grateful for The Constitution. Close your eyes, do you remember. Do you really remember how that day felt? The pain and the beauty found amongst unity. On October 11th, 2001- 1 month after the day- I flew to New York. I needed to see it, to feel it. And the signs were absolutely everywhere. On every street corner, construction scaffolding and building sides. They haunted me. They still haunt me. So many precious loved ones, never to be seen again. Missing, the signs said. But I knew by then- they were dead. 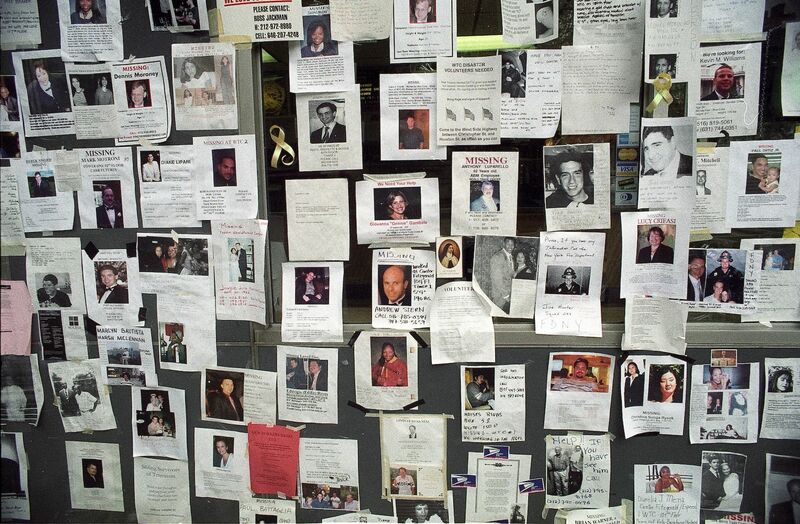 Every single person on a flyer was a real human being with a story. They were born someone's precious baby on their very own exciting birthday. They had a favorite food and a favorite color. They were loved. Someone waited for them to come home at night for a very, very, very long time...and they didn't. 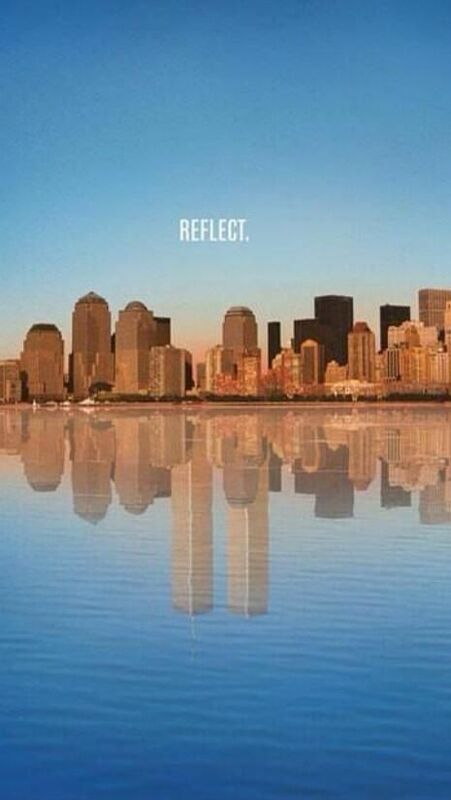 We say, Never Forget, and we don't, but then we worry about stupid, ridiculous, trivial things today. I know I did. I remember now as I look through pictures and read old stories about that day. So tonight, I remember and honor everyone affected firsthand by 9-11. Our Fallen Heros. Our First Responders. Our Brave Rescuers who ran in when everyone else ran out. I honor the widows and widowers of that day. The children who grew up without a parent. I honor the people that sat at home and cried and prayed. Today I thought about who I am, who I want to be and the mark I want to leave on the world. And this evening I went for a head clearing run and realized I was doing it...worrying about things that actually don't matter at all. I was walking slowly. I mostly walked on my run. Okay- I went for a walk. I approached a steep dirt pathway made up a very high hill. It was 85 degrees and I felt a comfortable sticky sweat. A man at least 20 years older than me was booking it up a steep dirt pathway up a sharp hill. His face was bright red and dripping with sweat. You're almost there! I told him. Way to go. And our eyes locked and we shared a smile. We breathed in and out in the same world. Alone but not at all. His strength and courage made me pick up my pace. I started to run. 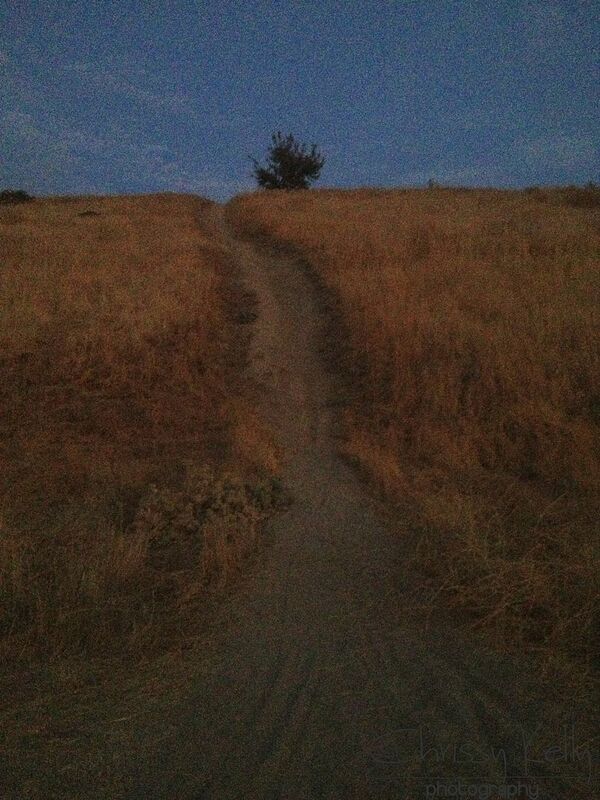 I went to the bottom of the hill and followed his path, foraging my way up the little dirt road. I realized something I've always known- but hadn't realized in words yet. I want to be an encourager. I want to encourage others. I want to use my words for good. I want to run in when everyone else runs out- even if that means sometimes I will get hurt. I want to practice good. The more goodness we practice, the more goodness we create. I'm so grateful that I remembered. I remember 9-11 very clearly. I was almost to work when I found out. My boss didn't understand why I was so upset. I had to explain to her that it just did. At the same time I was walking to the bus, there was a 30 odd year old girl with a family, with a bag slung over her shoulder, walking to her bus to go to work, and planning her day & enjoying the promise of a new day or whatever... and she didn't get to go home that night. And her family never got to say goodbye. And in reality, it could just as easily have been me, except for the grace of God it happened on the other side of the continent, and in another country. And it freaked me out. I am still haunted by the absolute stillness that night... I live near an airport, and saw the planes lined up on the runways, and with no flights, there was no noise from the airport, even the noise I never notice because it's constant, until it wasn't there anymore. It was a beautiful night, and more quiet & still than anything I've experienced before, and the stars were a little twinklier than usual. And I was sad & scared for us all. The attack was on US soil, but it was an attack on the human race. God please bless everyone touched by this tragedy in whatever large or small way it has been. Beautifully written. I also would love to be an encourager. I like the photos you posted. You already are an encourager : ) And Bay Ratt's comment. yes. I enjoyed this post. Thank you. Everyday this week after I have read your post, I have said to myself, "Ah, Beautiful." And let out a sigh.I have so many thoughts to share that it would take a blog post, but I don't have a blog! So suffice it to say, thank you for rumbling my brain, in other words, giving me food for thought. And for soul food. I find myself searching on this computer of mine for soul food and I found it this week, here. And then it is funny how I can walk away from my laptop. No more endless surfing that never satisfies. It's what we all hunger for... meaning and community. Lela, thank you much for saying that. All of it. It's so incredibly nice to hear. You encourage me EVERY day! Carry On Warrior!! 9-11 was an inside job by the illuminati who are putting poisons in our food and Genetically modified organisms (gmo) to cull the population. The know vaccines cause autism but they are trying to kill all of us through poisoning our food, water and air via chemtrails.